See I was using a micro analog rotary potentiometer to control a servo. The pot was in a pcb. 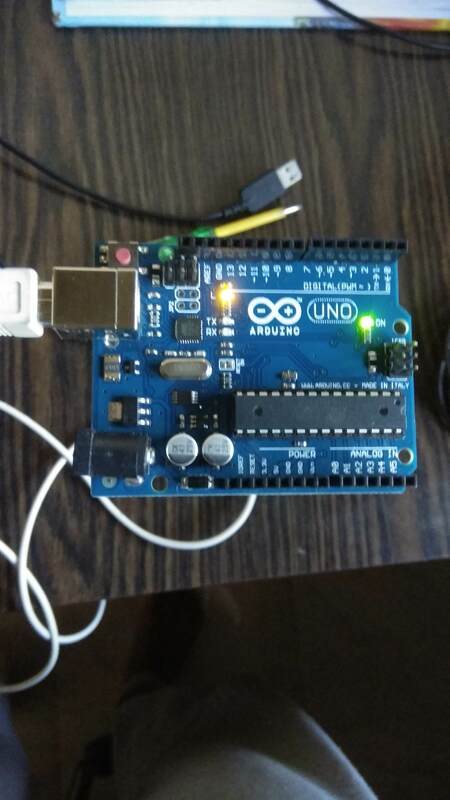 The 5v output and gnd were connected to arduino from the pot. The third pin and 5v got touched and it got fused. The Rx and TX led glowed constantly till I disconnected the 12v input. Browse other questions tagged arduino-uno atmega328 or ask your own question.